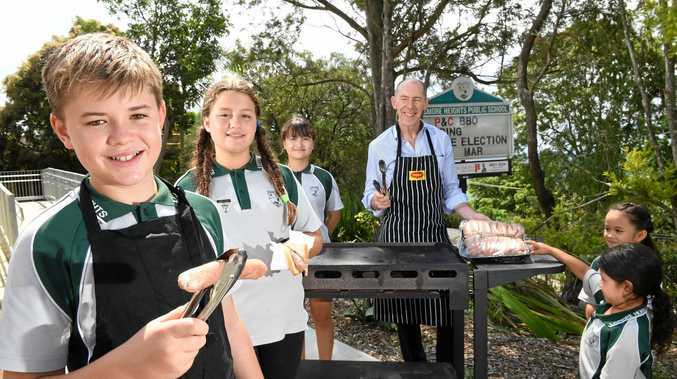 NOTHING tastes better than a sausage sizzle on election day and lucky for many voters the beloved Democracy Sausage is making its triumphant return in time for the NSW election today. As thousands of voters head to the polls, many will be pondering whether they'll have a sausage and a cake or just stick to a cool drink while they decide who to vote for. 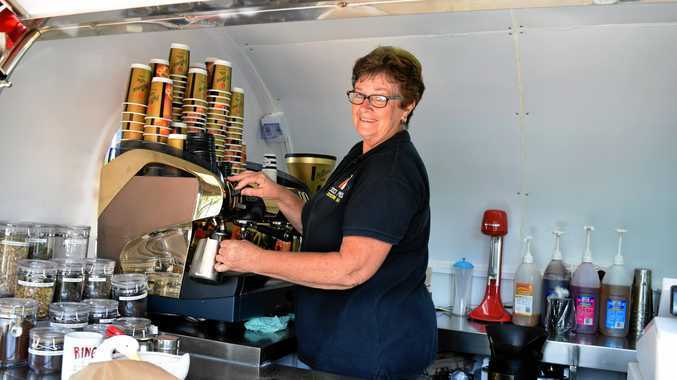 So, to make the decision a little easier, the Northern Star has rounded up some of the best polling booths to attend purely on what food and drink is on offer on the day. Coorabell Hall is having its own Democracy Sausage and Cake Stall to raise funds for the Coorabell Public School. There will also be a chance to purchase raffle tickets to win Bluesfest 2019 passes. Empire Vale Public School is having a sausage sizzle and cake stall from 8am-10am. Teven Tintenbar Public School will have a scrumptious cake stall. Wollongbar Public School is having a fete day where there will be a wide selection of market stalls, food, cakes, drinks and rides for everyone to enjoy from 9am to 2pm. Caniaba Public School will have a barbecue and cake stall, where parents will be raising money for a new multi purpose creative space for the students. Crystal Creek School are having a cake and drink stall, to keep everyone happy on election day. Lismore Heights Public School will be having a sausage sizzle from 8am to 2pm. Tyalgum and Chillingham Public schools have food and drinks available across the day. Uki Public School are having a barbecue and will be selling the 2019-2020 Northern NSW and Gold Coast entertainment book. Broadwater Public School is having a barbecue and bake sale from 8am to 12pm raising funds for the school. Clovass-McKees Hill Hall is hosting a sausage sizzle run by the Hall Committee and raising funds for hall maintenance. There will also be available on the day Anzac biscuits, tea, coffee, cold drinks, cold water, Bacon and eggs, sausage and onion on bread- onion on top or under sausage depending on preference. Woodburn Public School is hosting a sausage sizzle. Other foods, cakes and drinks will also be available to purchases with all proceeds going towards the school.